My eyes lifted to his. There weren't enough words to convey how much it meant to me that he remembered something like that. I'd spent years thinking he'd forgotten me. Forgotten our friendship. Forgotten our kiss. Those thoughts had tortured me in more ways than one. So, to now have him remember so many small things and surprise me with them, it meant more than anything. 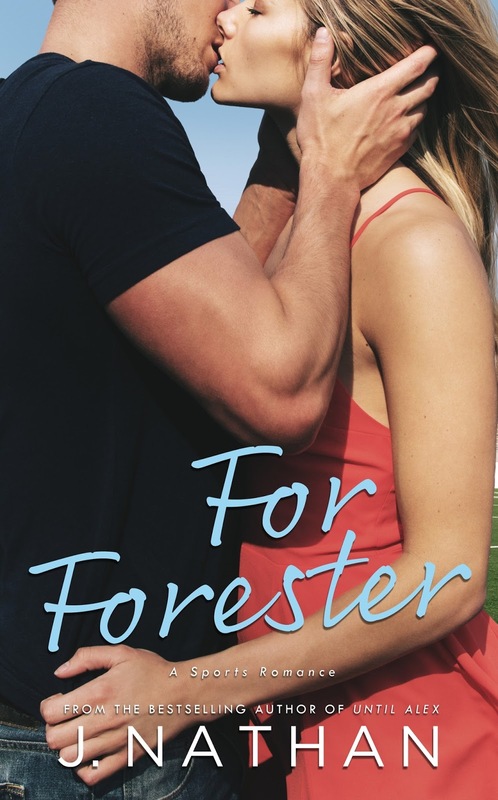 From the moment I read J. Nathan's first book, I knew I had found a go-to author, and here I am, having finished the fourth novel in her new adult For You sports romance series and her seventh book overall and I'm still as smitten by her writing as ever. The books in the aforementioned series can be read as standalones although there are recurring characters, and I'm always one for reading books in a series in order just to have a better overall reading experience and so I feel like I have the background tales for those characters from past books that pop up. For Emery is a story about Jordan Grady and Emery Pruitt, next-door neighbors who become the best of friends from the moment eight-year-old Em knocks on eleven-year-old Jordan's bedroom window in tears. He becomes her protector and source of solace over the next seven years, and she becomes his number one fan and source of support. 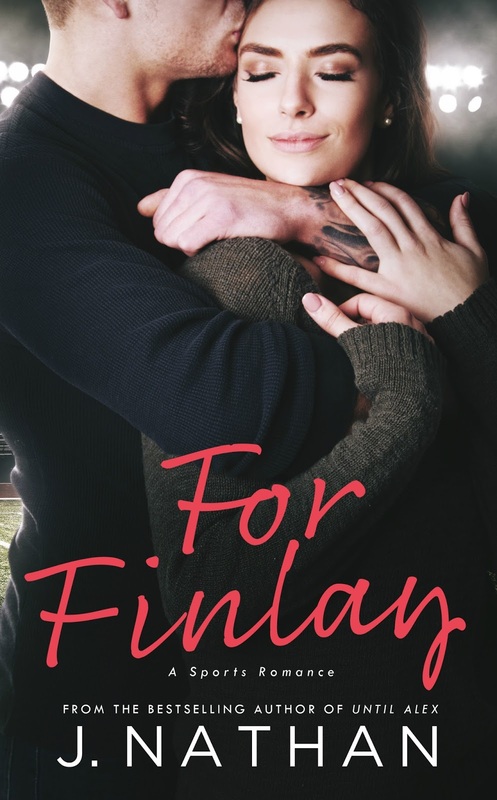 They share one kiss, and Jordan thinks it's a turning point for the relationship...until Emery disappears from his life without a trace or a word of goodbye. He locks away the old version of himself, dealing with the hurt and betrayal by not allowing anyone to get close to Grady the football player. And then Em appears...all grown up. If you've read the other books in the series than Jordan should be more than familiar, but if you're unsure, he was more known by his last name of Grady. I loved discovering his backstory and how he turned out to be the guy he was when we first meet him in For Finlay. Obviously, there was far more to him than meets the eye in the series starter, and the Jordan here in this fourth book is multi-layered and that inkling that he's actually a good guy comes to realization. It was also interesting to see how Jordan pre-Emery's disappearance and Grady post-Emery's disappearance merge into a more adult and well-rounded combination once Emery makes a comeback into his life. Purchase For Emery on Amazon | Apple Books | B&N | Kobo.